Chic all day. Chic all night. 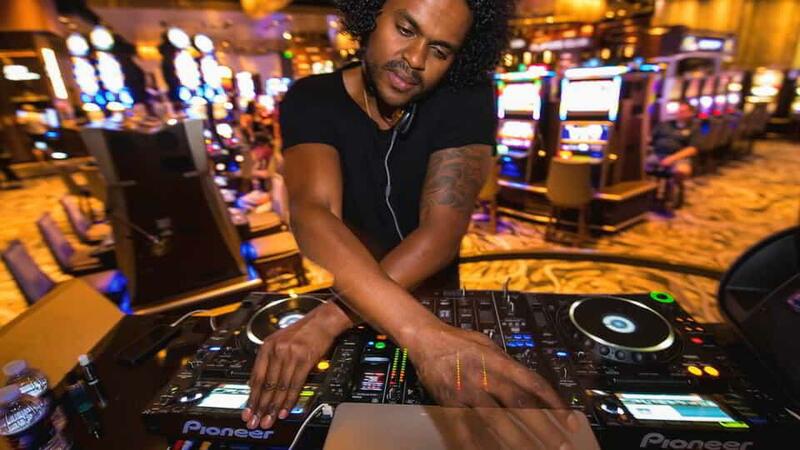 From noon to 5:00 AM, 7 days a week, guests are invited to enjoy custom & creative cocktails matched with an unparalleled level of service. 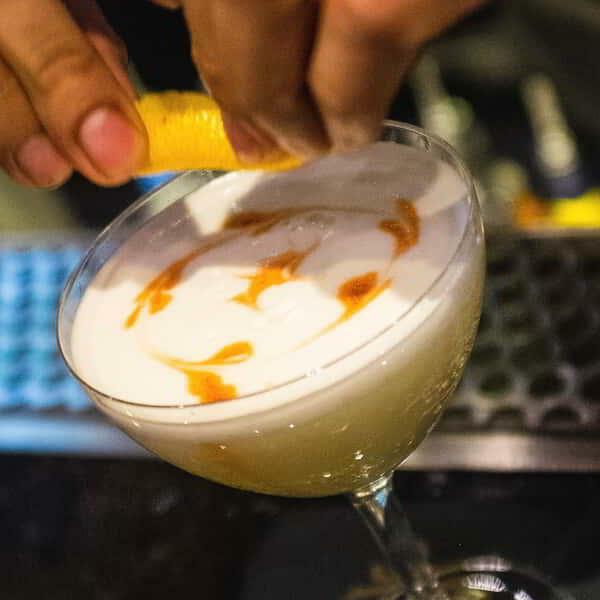 The artistic cocktail program presents unique libations with a contemporary approach to the classics and cutting-edge masterpieces. With a timeless soundtrack and plush setting designed for unwinding, carousing and mingling, ALIBI sets the scene for any rendezvous. Channeling classic elegance paired with modern luxury, the design is highlighted by decadent imported granite and polished nickel & brass accents. Warm tones and rich fabrics are brought together with rich leather wrapped wood furnishings in a contemporary, yet elegant design. 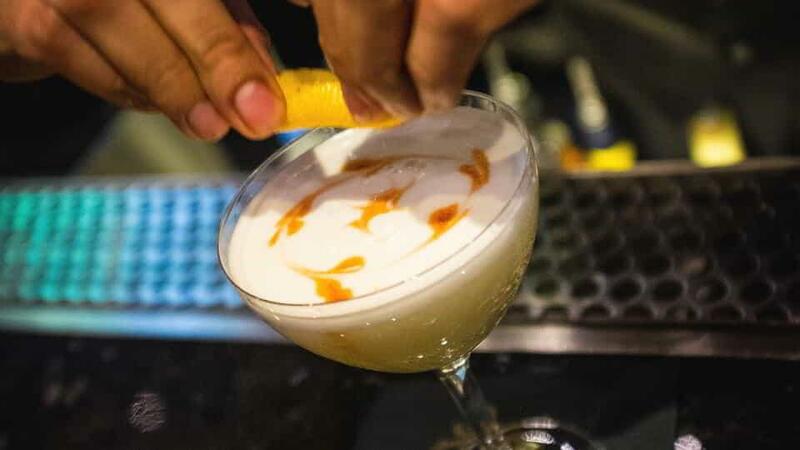 Sip on hand-crafted cocktails and enjoy the sounds of MAC Mondays at ALIBI Ultra Lounge. 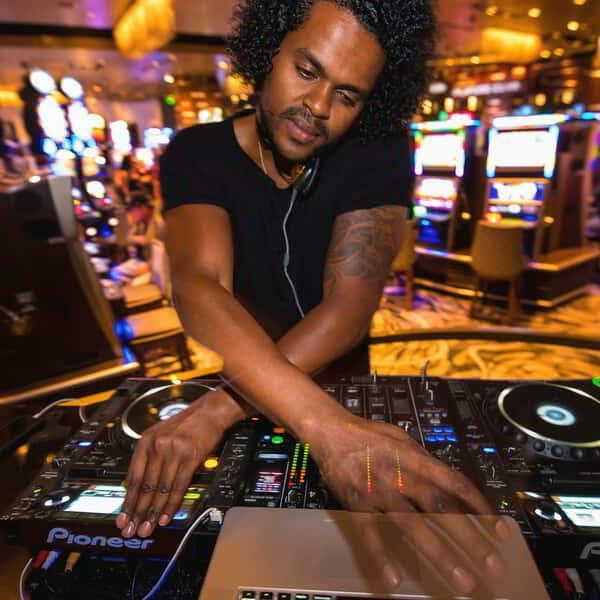 Monday from 10:00 PM – 1:00 AM guests will experience a rotating roster of open-format DJs spinning tunes to complement the relaxing and upscale atmosphere of ALIBI. 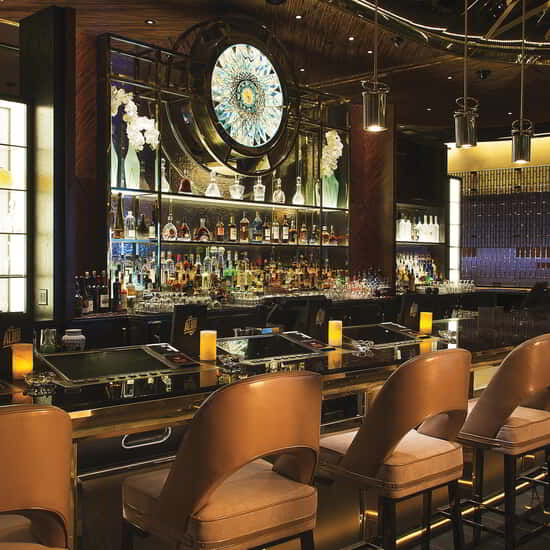 24 hours a day, guests are invited to enjoy custom & creative cocktails matched with an unparalleled level of service. The artistic cocktail program presents unique libations with a contemporary approach to the classics and cutting-edge masterpieces. Enter the Casino Floor and follow the left-hand walkway towards the Poker Room. Follow the walkway around passing Optica on your left. 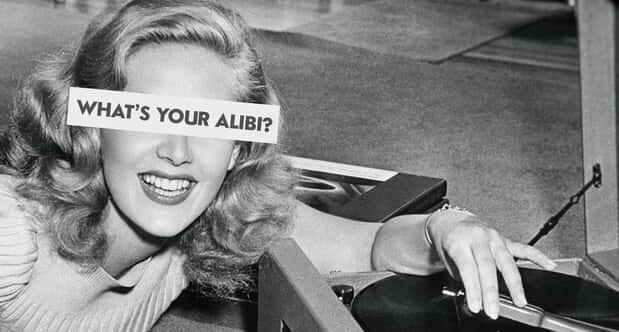 Alibi will be on your right-hand side, across the walkway from the Cashier. Follow the right-hand walkway next to Lobby Bar, passing Lift Bar on your right. After you pass ARIA Patisserie on your right, Alibi will be on your left-hand side.